Search, look up, check, select, reserve, purchase, register, transfer, renew, protect, and / or monitor domain names, internet / Web addresses, or URLs for any country in the world from tcnmart.com. Why TCN MART sells domain names at such low prices? It's simple – we are a customer-centric company, and know that the first step towards getting a web presence is to buy domain name. A necessary prerequisite, domain name registration should be as cheap as possible. 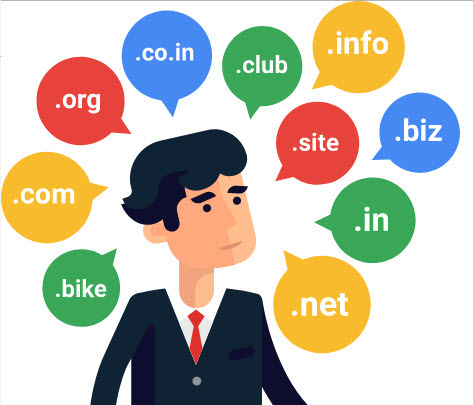 Know someone who provides domain name registration in India on prices more economical than us? Tell us, and we'll beat it! Some of the things that we proivde in Domain Registration.